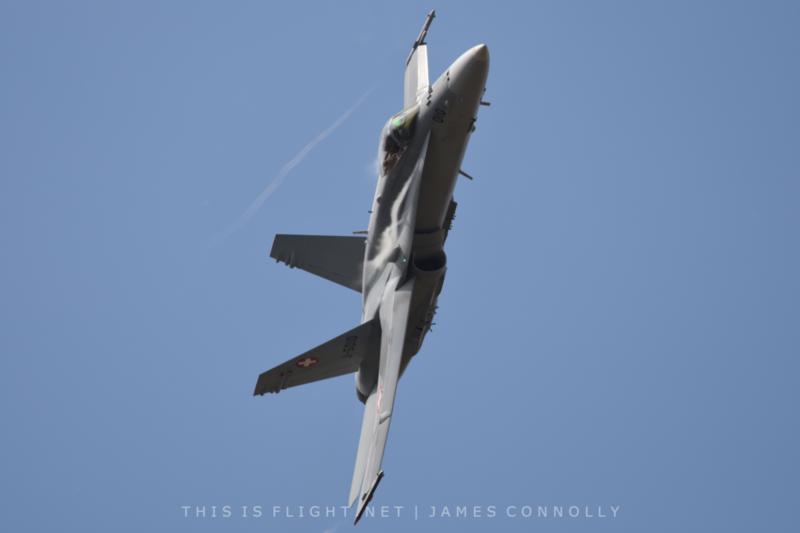 PAYERNE | After gradually releasing their 2019 display schedule over several weeks, the Swiss Air Force’s F/A-18C Hornet Solo Display have announced their complete list of display dates. 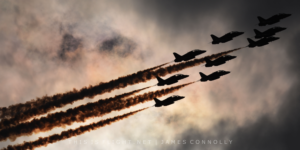 Seven international appearences have been confirmed, including the Cosford Airshow and Royal International Air Tattoo, who have already announced the team, as well as displays in France, Sweden and Italy. 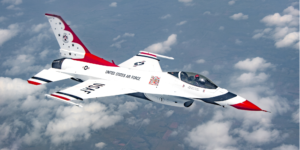 The team will also perform alongside the Patrouille Suisse at AirPower Zeltweg in Austria and the Swiss PC-7 Team at NATO Days in the Czech Republic – the only international events where they will do so. On one weekend in May, the team will perform both in France and at a local show in Switzerland on the same day. They told fans that, with a flight time of just 20 minutes between venues, they would have no issues making it to both performances. The remainder of the Swiss Air Force’s schedules are also expected shortly. 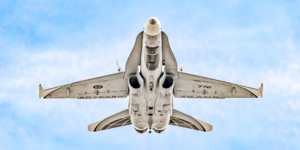 This entry was posted in Airshow News Europe, Airshow News Military on January 23, 2019 by Adam L..